Many Americans know the name Kesterson as the California site where thousands of birds and fish were discovered with gruesome deformities in 1983, a result of exposure to selenium-poisoned farm runoff. Thirty-five years later, it is one of the oldest unresolved water problems in the state. Selenium, a naturally occurring element, is essential to people and animals alike in small doses. But selenium continues pouring off many San Joaquin Valley farms in larger quantities, which can be toxic. The United States Bureau of Reclamation, which is legally obligated to solve the drainage problem as owner of the Central Valley Project irrigation system, has failed to find a fix. The Bureau of Reclamation and Congress created the drainage problem in 1960 when they agreed to add Westlands Water District to the Central Valley Project, providing it with irrigation water diverted from the Sacramento-San Joaquin Delta to the north. Westlands’ soils were known to be salty and perched atop an impermeable clay layer, so the bureau also agreed to build a drainage system to ensure the land would remain fertile. Their solution, in 1971, was to build Kesterson National Wildlife Refuge and fill its ponds with farm drainage. The selenium problem was not recognized at the time, but the project went ahead even though the California Department of Water Resources and biologists at the U.S. Fish and Wildlife Service warned the runoff might be harmful. 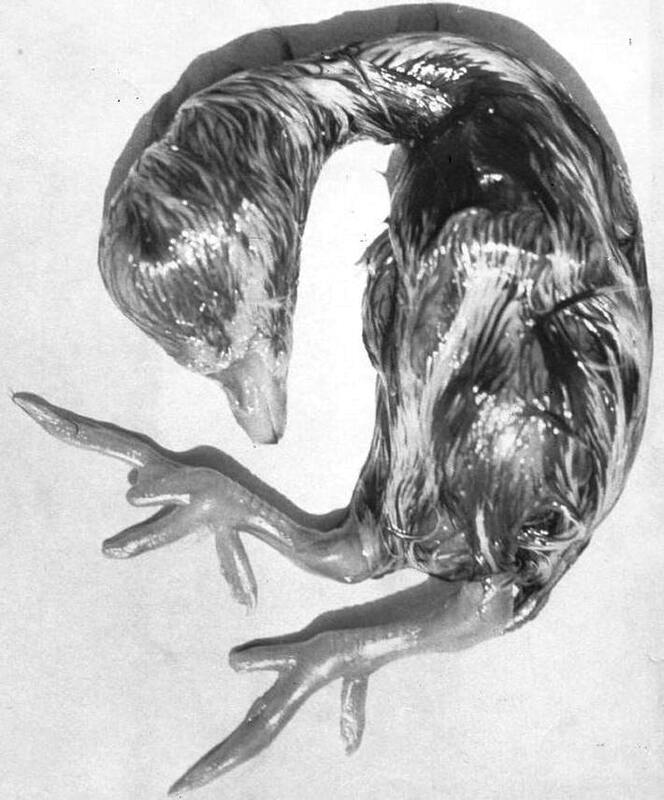 In 1983, bird embryos at Kesterson were found with missing and deformed limbs, exposed brains and other horrors. Selenium that leached from the soil into farm runoff was to blame. The Bureau of Reclamation then began a decades-long search for another solution. None has been found so far. As a result, Westlands Water District is pressing Congress to let it take charge of the drainage problem. A bill introduced in the House of Representatives earlier this year by Representative David Valadao (R-Hanford), would turn the drainage problem over to Westlands while also absolving the district of its $350 million debt for its share of construction costs for the Central Valley Project. One solution Westlands proposes is to grow salt-tolerant grasses using the tainted irrigation water, thereby sequestering the selenium in plant tissues. But a 17-year-long experiment using that method has produced mixed results. A half-dozen smaller water districts clustered just south of Westlands have been running the experiment, known as the San Joaquin River Water Quality Improvement Project. Selenium levels, measured in bird eggs collected at the 5,400-acre site, have varied considerably over the life of the project. Results from a 2016 monitoring report show that selenium concentrations in killdeer and redwing blackbird eggs are enough to cause deformities or prevent hatching. Joe McGahan, drainage coordinator for the water agencies sponsoring the project, provided preliminary results from 2017. These show selenium levels declined significantly for both species, but remain at levels that may be harmful. McGahan said the partners have plans to expand the project, and are applying to the state for funds to help cover the cost. The effort is being watched closely by officials at Grassland Water District. The district delivers water to dozens of state, federal and private wildlife refuge areas, some located downstream from the project area and the adjacent Westlands Water District. Collectively known as the Grasslands Ecological Area, the 240,000-acre complex is the largest contiguous body of wetlands in the western U.S. The selenium drainage problem is an ongoing threat to millions of migratory waterfowl and other wildlife that rely on the wetlands. Ric Ortega, general manager of Grassland Water District, said he wants to see much more rigorous testing and monitoring of the selenium treatment project. Zwillinger also wants more rigorous monitoring, both at the existing project site and any project undertaken by Westlands, if it successfully wrests control of the drainage problem away from the Bureau of Reclamation. There is no such requirement in Valadao’s proposed legislation. Westlands officials could not be reached for comment. The Bureau of Reclamation has its own incentive to unload the selenium cleanup burden this year. 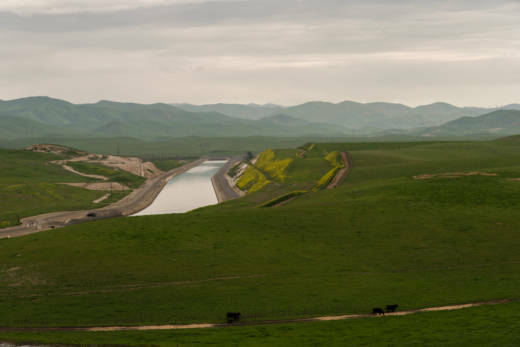 Under a previous legal settlement with Westlands, Reclamation committed to proceed with a drainage cleanup plan estimated to cost as much as $3.5billion, including a mix of farmland retirement and water treatment systems akin to desalination. In a November letter to the federal agency, California senators Kamala Harris and Dianne Feinstein urged the agency to update its decade-old environmental impact study on that cleanup proposal. They think the bureau can find a simpler, cheaper solution, and they specifically highlighted the option of growing salt-tolerant grasses – the same approach that shows mixed results in recent monitoring of bird eggs. Zwillinger expects heavy pressure to pass the Valadao bill before the November election, when Republicans could lose their control of Congress. She is optimistic that language could be added requiring, at a minimum, rigorous monitoring and performance standards for any new selenium-control project.